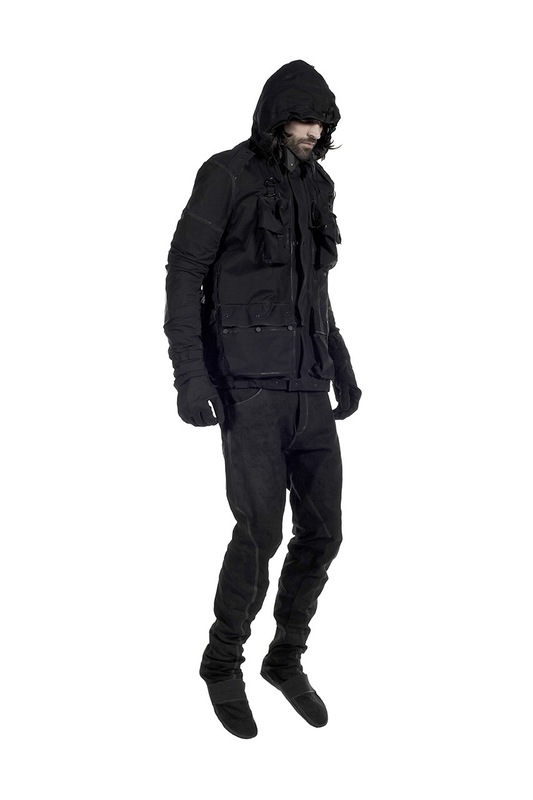 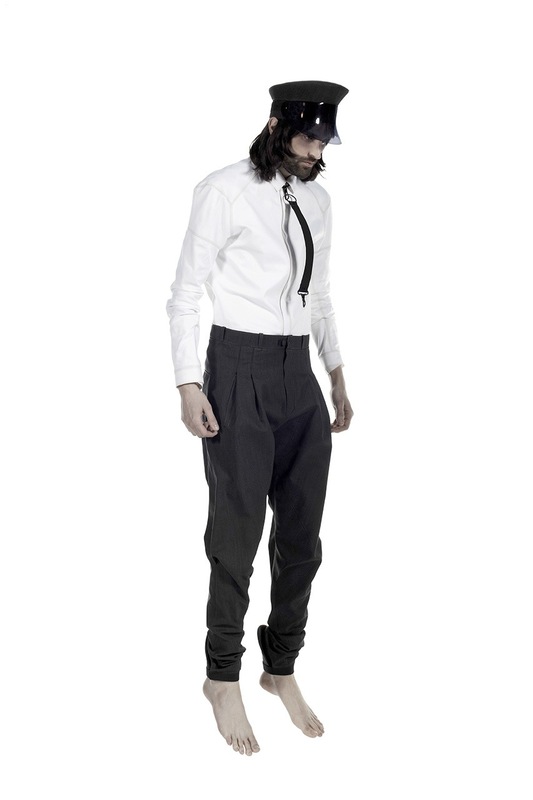 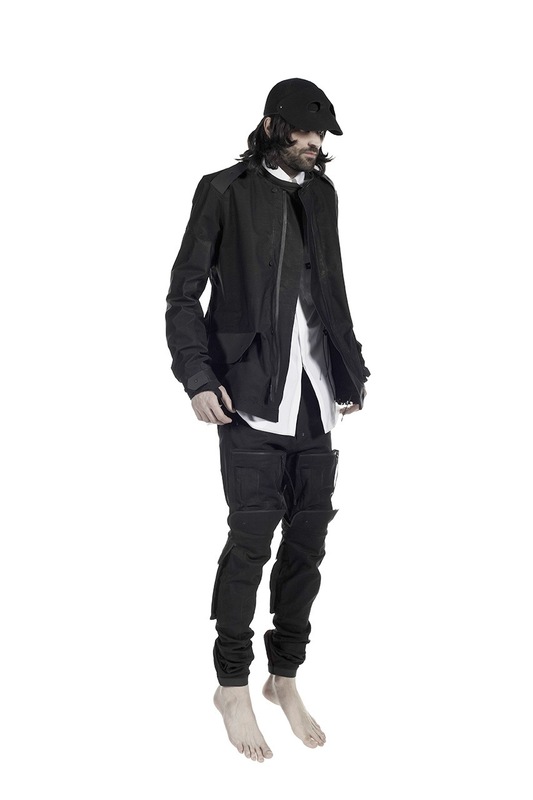 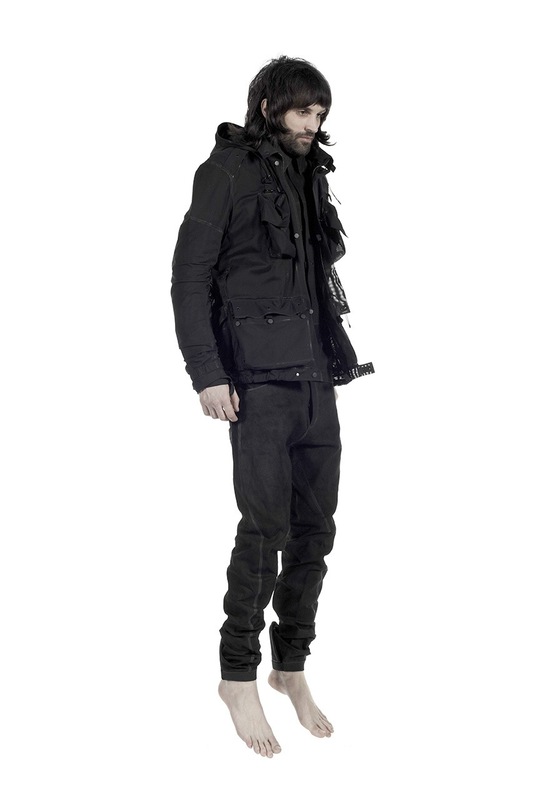 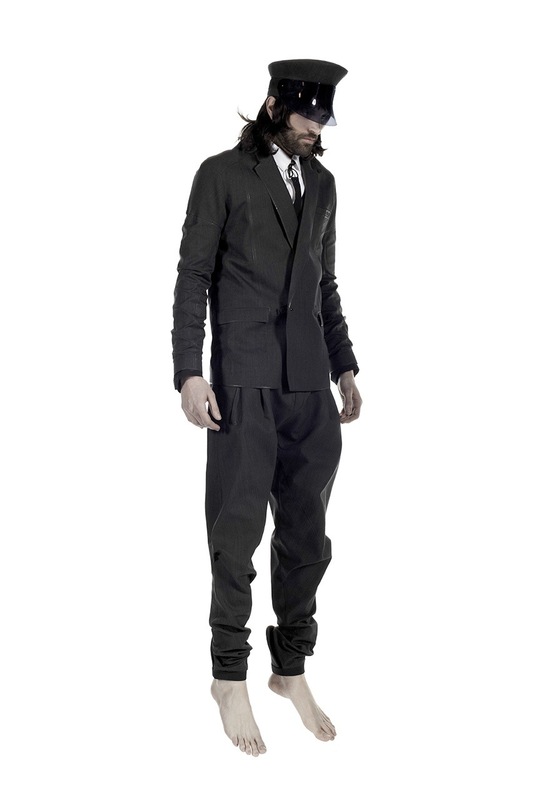 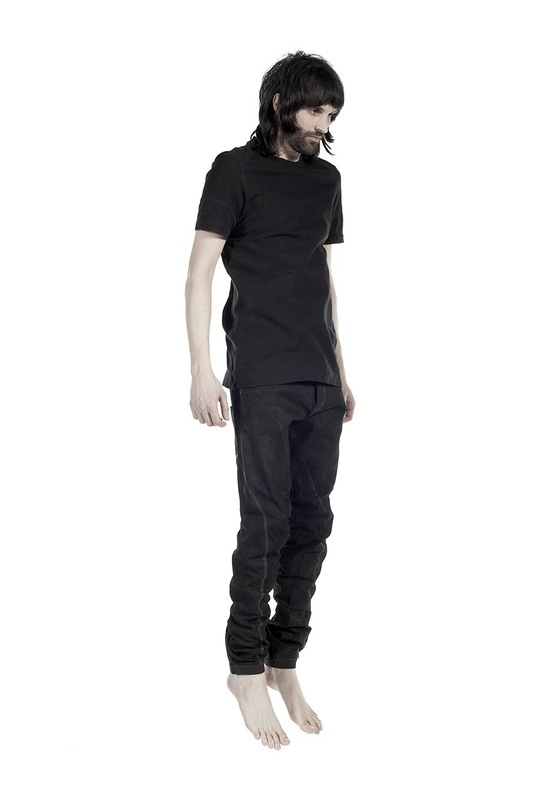 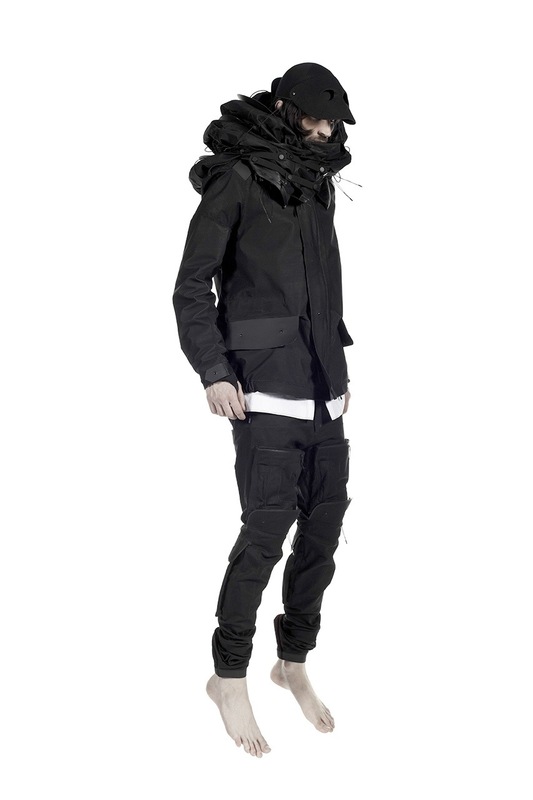 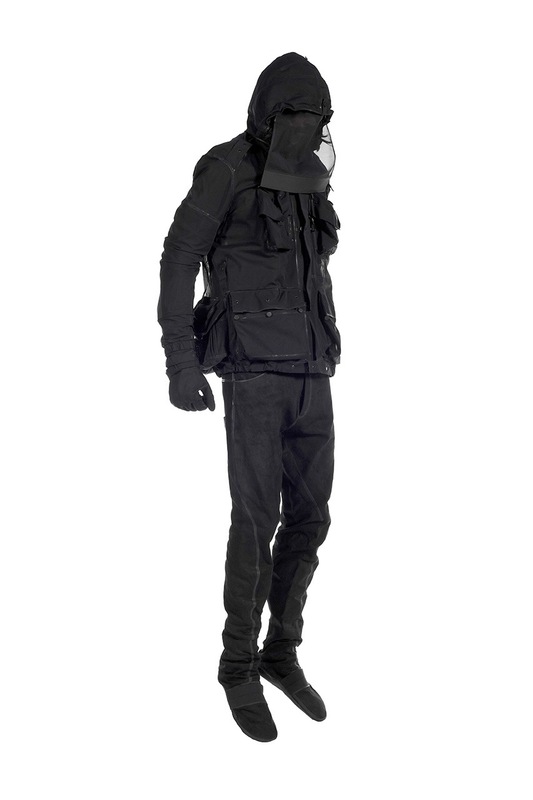 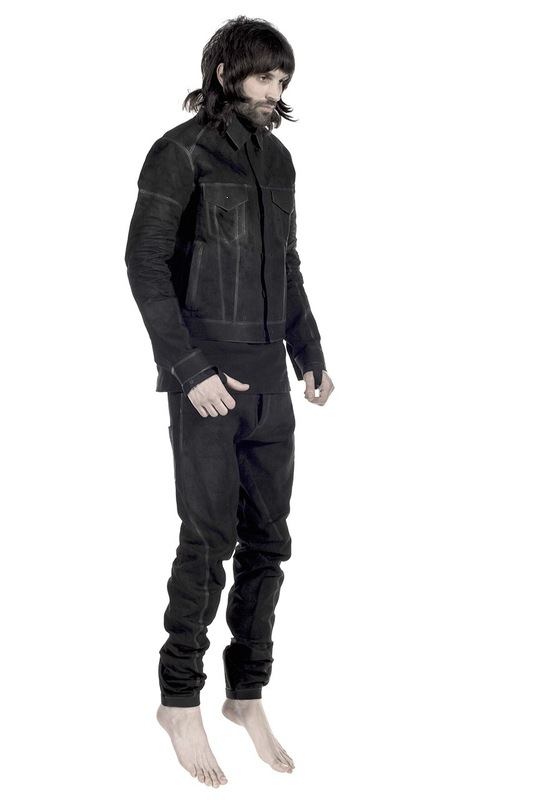 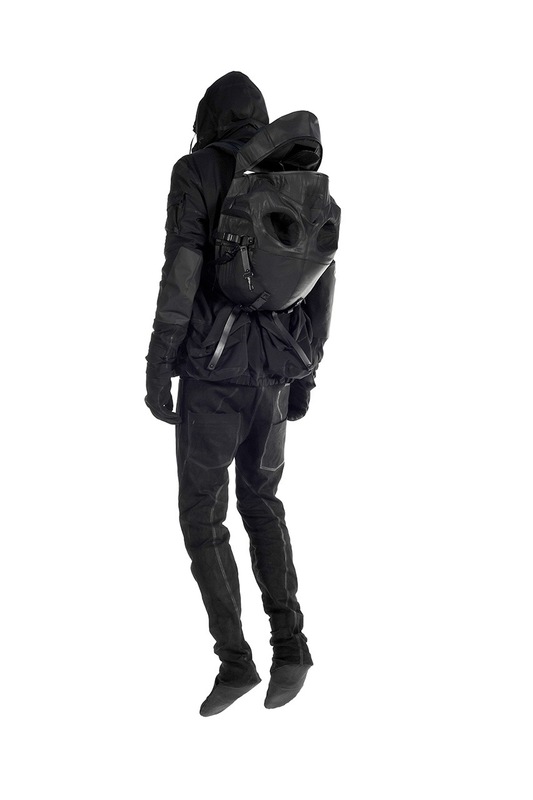 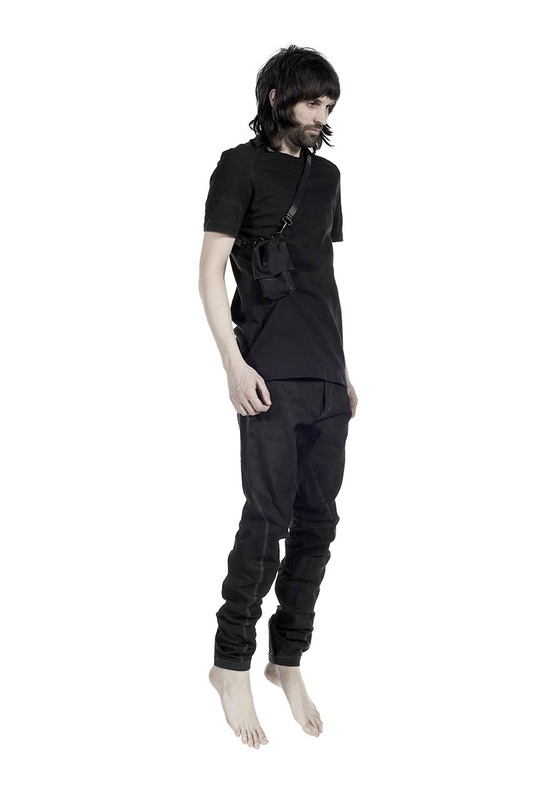 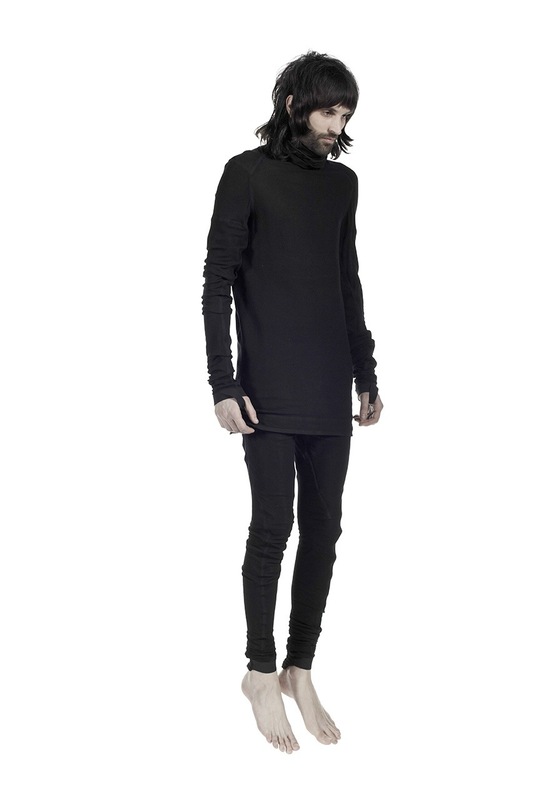 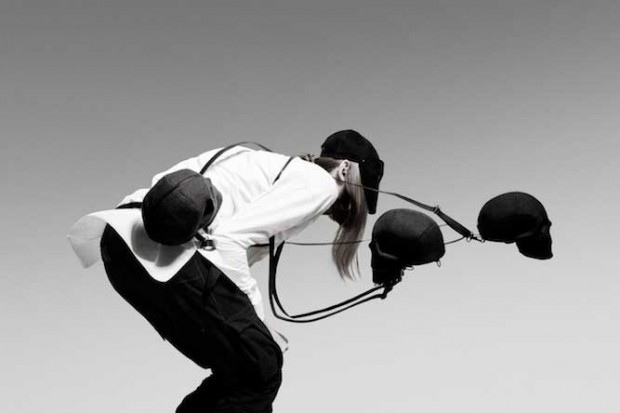 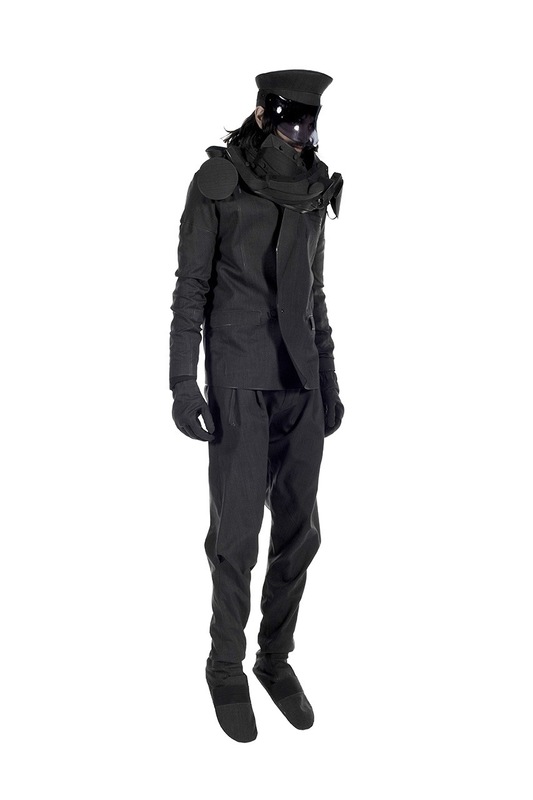 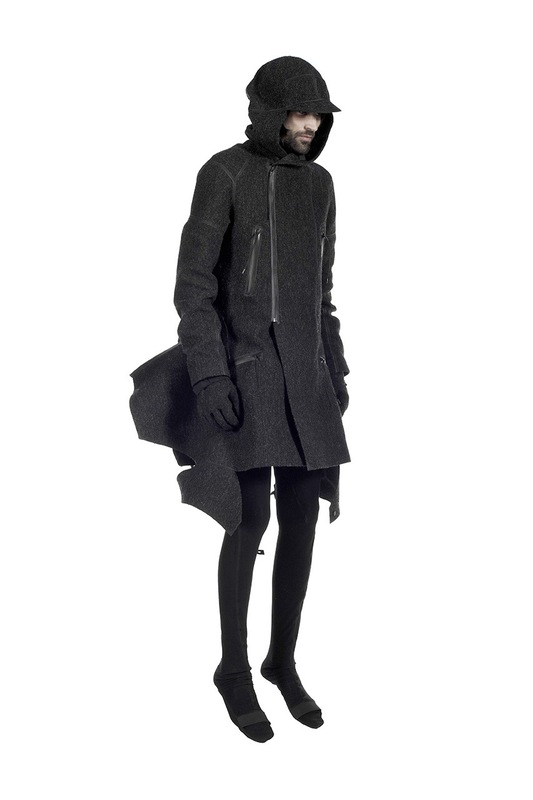 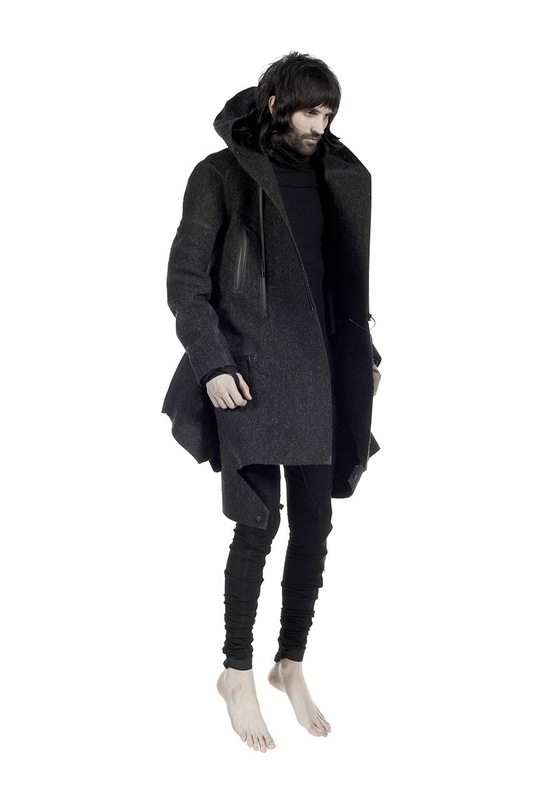 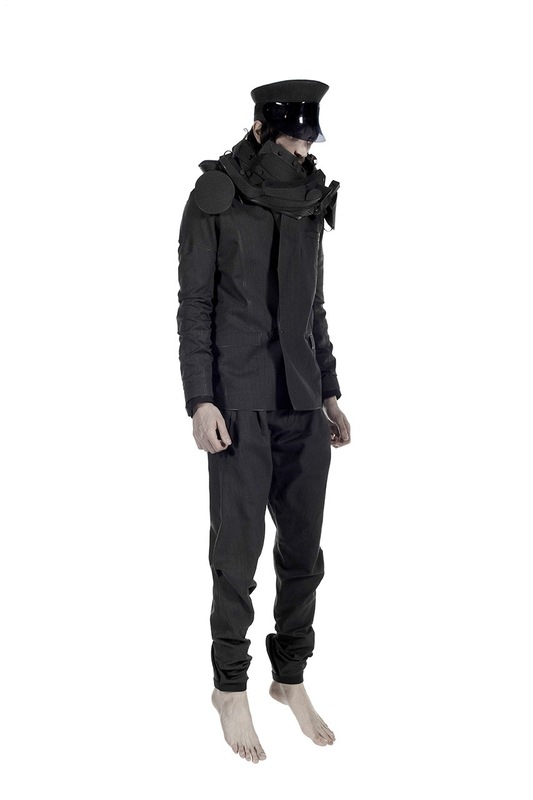 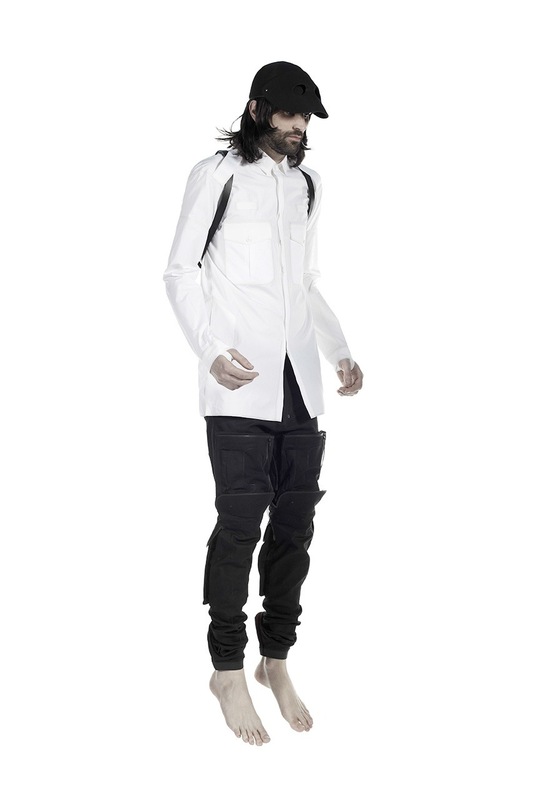 Rumoured to have been in development for well over 6 years, fashion designer & sculptor Aitor Throup will finally launch his much touted line of products. 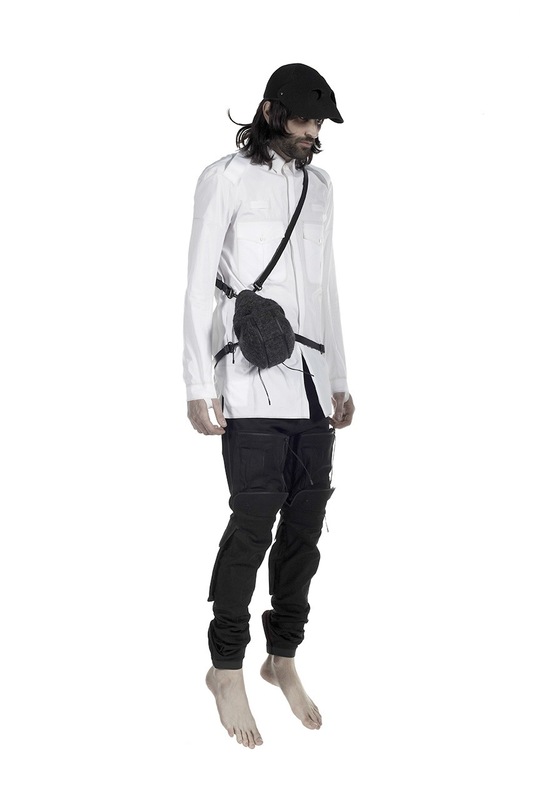 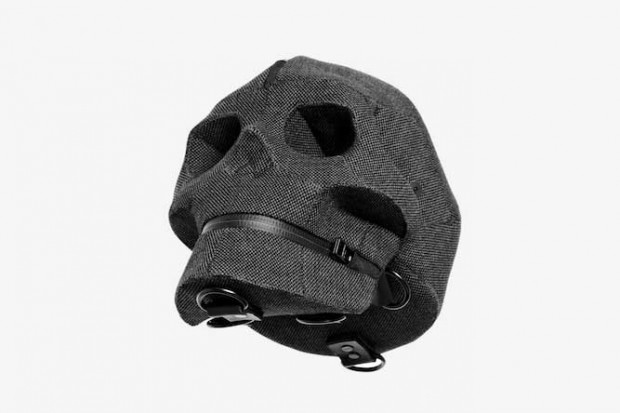 In a recent exhibition entitled New Object Research Aitor revealed for the first time to the public one of the 22 archetypes to be included within the first range, the Shiva Skull Bag. 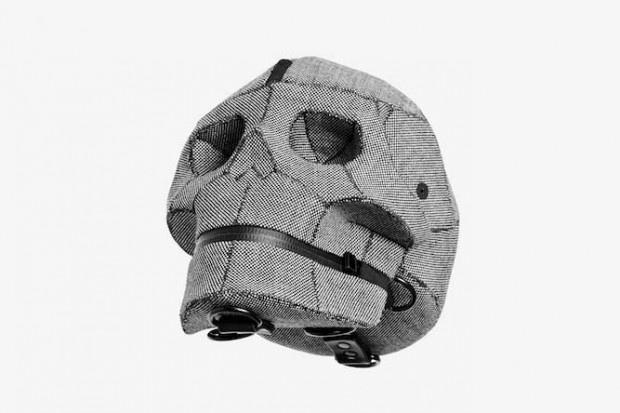 The military inspired bag is constructed out of exact specifications based off of the shape of a human skull made up in tweed and leather and represent a clear direction of an almost scientific approach taken by the Aitor within his range. 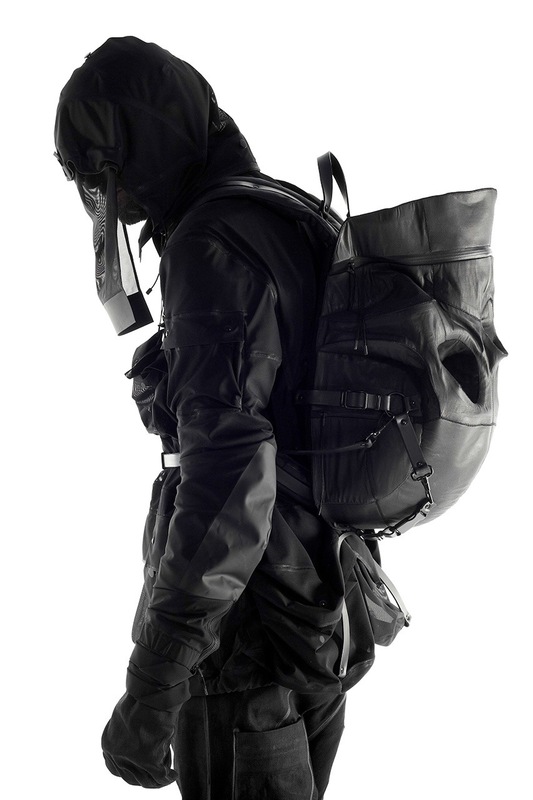 The bag is set to release globally at a few retailers early 2013.